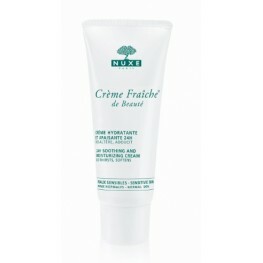 Crème Fraîche® de Beauté: the NEW botanical “Milk-Shake” to moisturize and soothe. 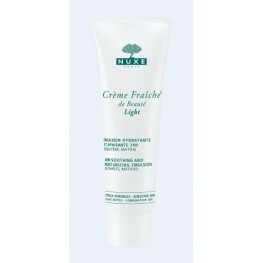 Dehydrated and Sensitive skin for 24 hours. 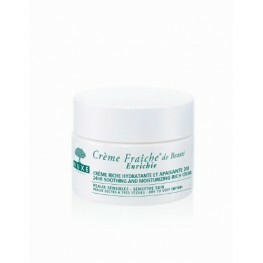 EFFECTIVE BY NATURE A fresh moisturising mask and source of well being to hydrate a.. 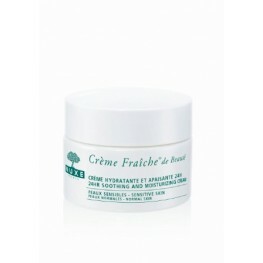 EFFECTIVE BY NATURE A smooth, rich cream for dry to very dry sensitive skin that mo.. 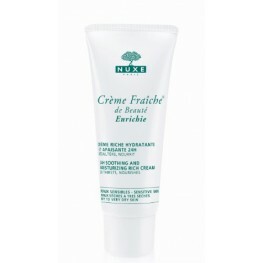 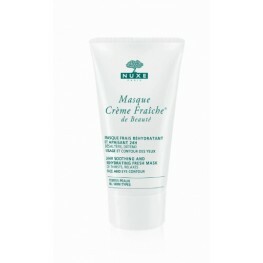 EFFECTIVE BY NATURE An emulsion that moisturises and soothes the skin continuously for 24 hou.. 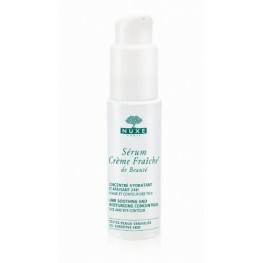 EFFECTIVE BY NATURE An ultra-concentrated serum, a real source of beauty, to moisturise ..